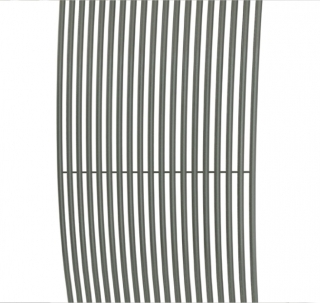 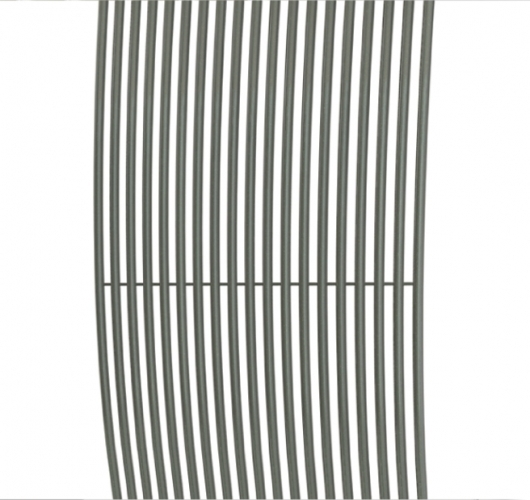 Stelrad Wave Decorative Radiator at PlumbNation is a precisely curved tube design that produce a distinctive and unique style. The Stelrad Wave Decorative Radiator can be adapted to even the most sophisticated of applications. 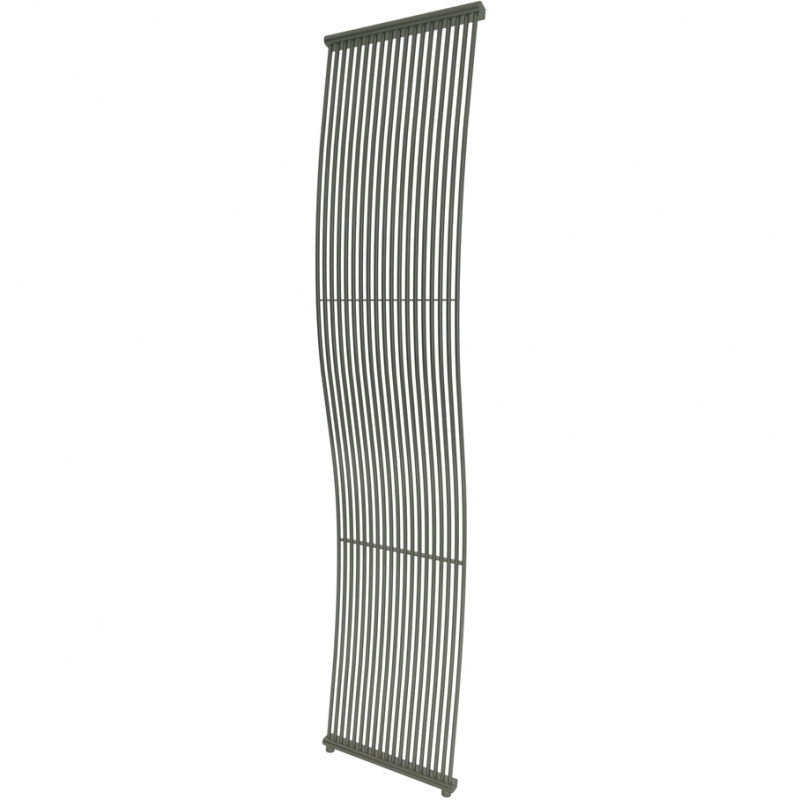 The Stelrad Wave Decorative Radiator offers a subtle metallic grey finish that will complement any décor. 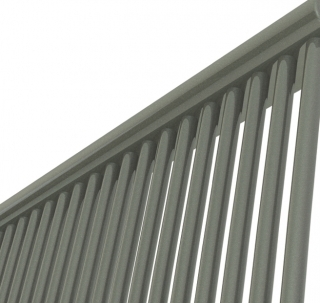 The minimalist appearance of the Stelrad Wave Designer Radiator belies its exceptionally efficient heating performance.